Africa Plantation Capital (APC) which is a member of the APC Group together with BIDCO Africa Ltd organized a Bamboo planting day on 27th May, 2017 at Ndakaini Dam, Muranga County. 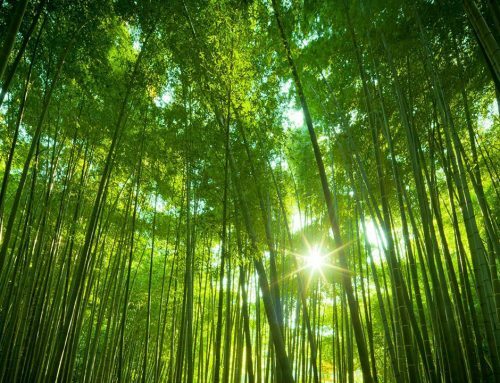 The event was aimed at bringing together stakeholders in the bamboo industry to create, develop and build a sustainable industry which not only is protecting the environment, it is also creating employment and supporting the economy from both local and foreign investments. 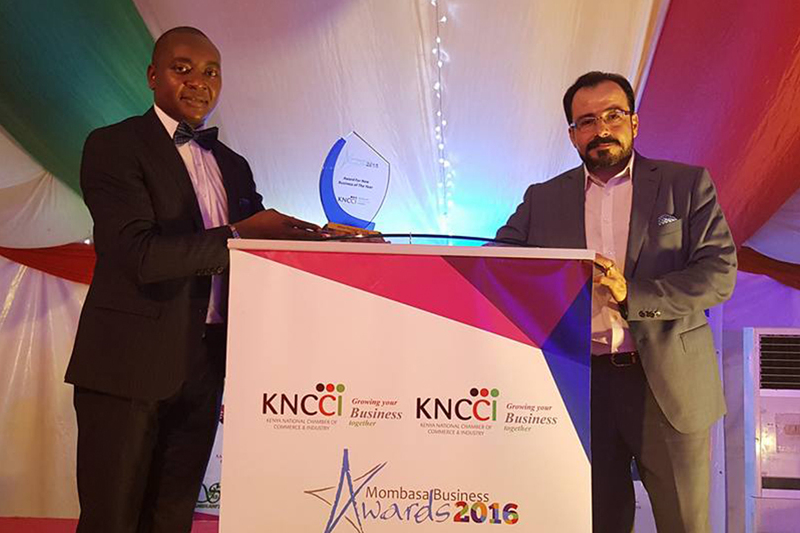 The events chief guest was the Cabinet Secretary to the Ministry Of Environment and Natural Resources, Professor Judy Wakhungu. This event follows the APC Group’s policy for extensive Corporate Social Responsibility. Africa Plantation Capital and the APC Group at large is implementing extensive CSR programs all over Kenya that includes but not limited to student scholarships, environmental awareness days, water tank donations, food donations, etc. 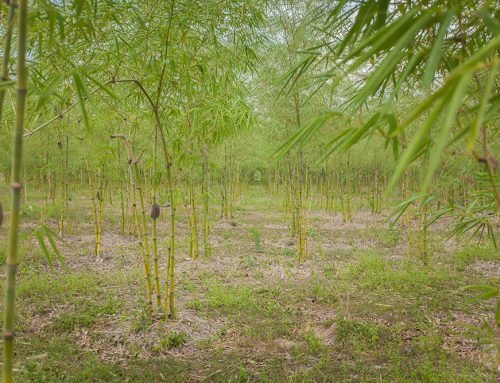 The Bamboo planting at Ndakaini Dam is aimed at conserving the environment as deforestation has adversely affected the water levels in the dam. During the event, the CS confirmed that the water level in this dam was at 28% which is very alarming. 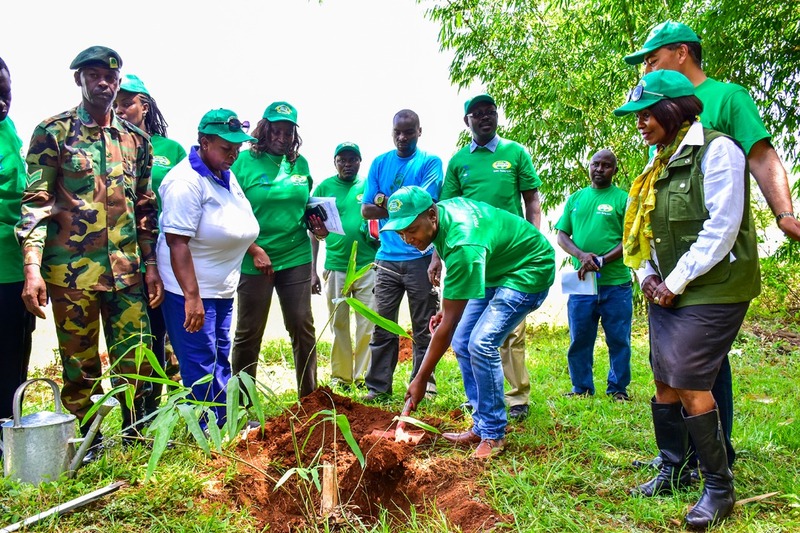 Conservation program between BIDCO and APC is one more show of committed to giving back to the Kenyan society as much as possible. 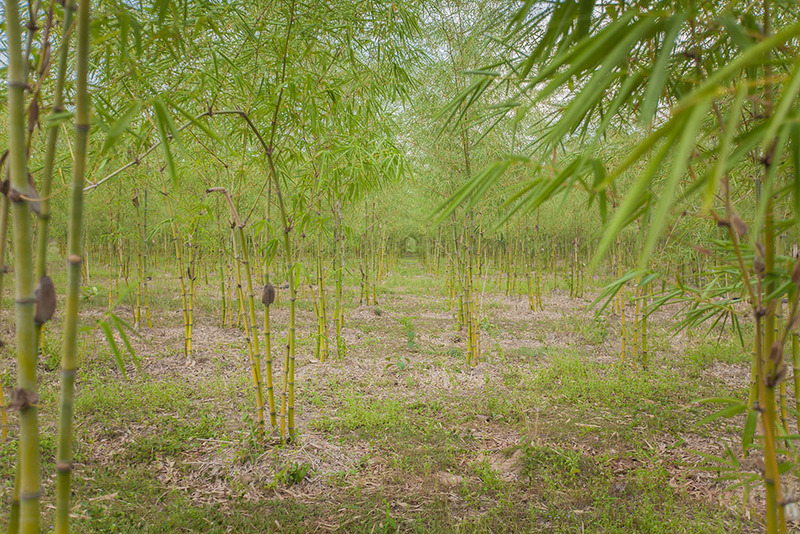 As per the discussions, BIDCO committed to planting one million bamboo seedlings around the dam, whereas APC committed to providing extension services to monitor the project including attaching one of her agronomists to the project. 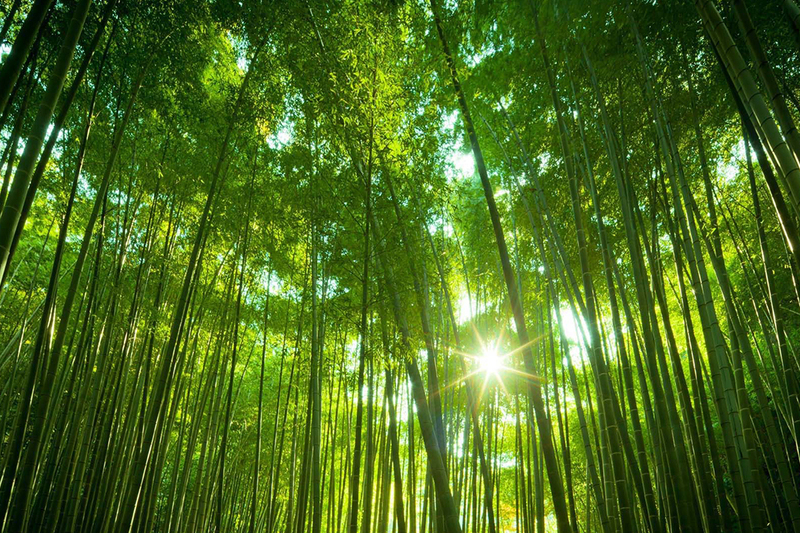 APC, through her Business Development Director, Mr. Kelvin Kaloki who represented the company reiterated its commitment to developing the bamboo industry, working together with like-minded people and institutions to create sustainability. APC is already committed to conservation programs in other parts of the country with partners like CHAEMP in Busia County for river bank conservation. 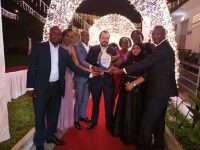 CHAEMP among other responsibilities will mobilize the community of about 200 Households living at start and along this stream originating west and flowing into Nafisi stream and then Namunyere streams in Busia County by carrying out public awareness meetings. The community members use water from the streams and associated springs and their farms border these streams. APC will be the funding partner while also assisting in management, provision of relevant information and technical support. CHAEMP will also organize public meetings with relevant stakeholders especially KEFRI, KFS, Ministry of Environment and Natural Resources. The APC group has been operating successfully over the last 15 years and currently has 126 plantations under management in Thailand, Sri Lanka, India, Malaysia, and the US. The group is also operating 5 distilleries, process facilities and 5 boutiques. APC group Head administration office is located in Geneva while the operations include another 11 offices around the world. The APC group’s operation success has been recognised severally from different organizations around the world for its sustainable plantation management and forestry investment skills in Europe and Asia. 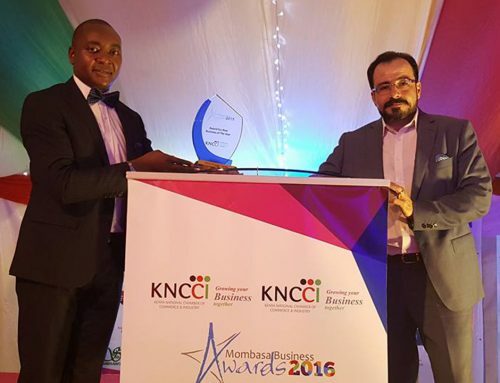 During the just concluded Business Awards, the Kenya Chamber of Commerce and Industry awarded Africa Plantation Capital the “New Business of the Year” award adding one more recognition to the group’s achievements over the years.